Isn’t it nice when cars just look fast? While I can talk about the aesthetic values of sporty cars ad nauseum, you know what’s even nicer than when cars look fast? When they go fast. So it’s no shock to say that fastbacks are some of my favourite vehicles across the board, ticking all the boxes that makes cars great and writing about them a pleasure. And they seem to be all the rage at the moment with manufacturers and motorists too – combining style with five-door practicality. 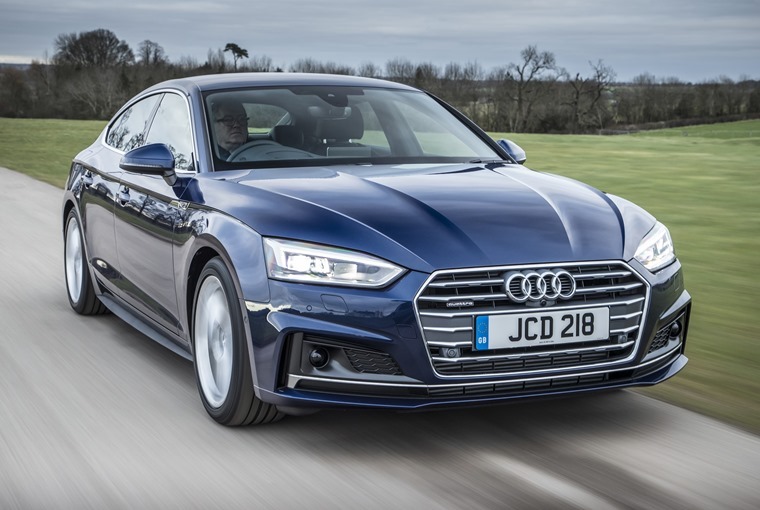 Offering all the practicality of the A4 albeit with a little more sizzle, the Audi A5 is the sporty yet still practical choice from Audi’s A range. Not only that but the eye-pleasing profile gives its some serious street-cred while the embossed lines of the bonnet gives its exterior a subtly racy look. 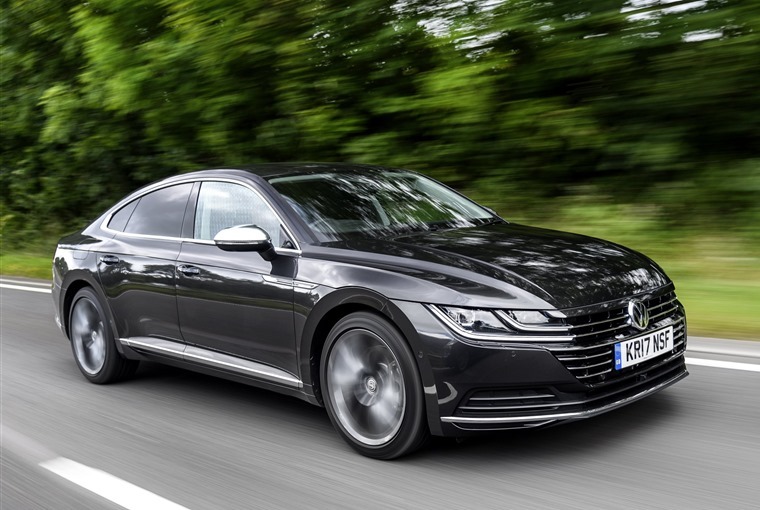 As one of the most enquired vehicles on the site these are just a few reasons why more and more people are choosing the sleek and sporty fastback for their next lease. Blending sharp design with the practicality of the 3 Series, the BMW 4 Series Gran Coupe is a bit of a contradiction in terms, albeit one that works. It’s low enough to be a racy car, long enough to offer a versatility for day-to-day use yet still offers the kind of driving enjoyment and quality that you should expect from a BMW. 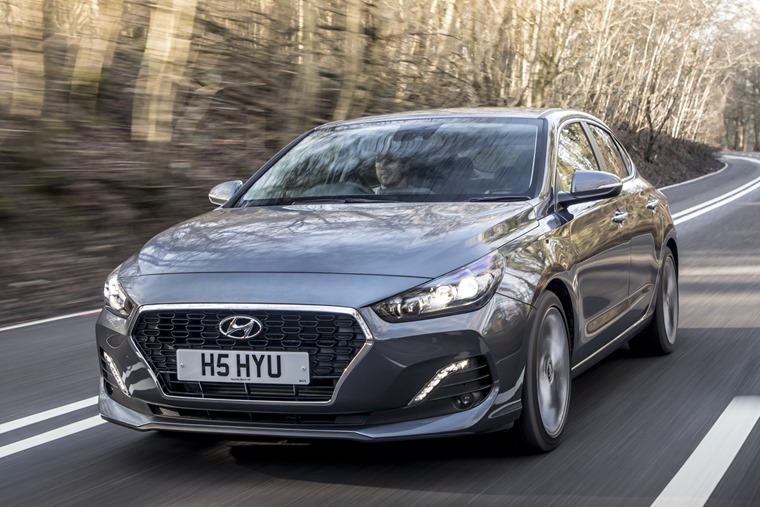 Competent, interesting, capable, albeit a bit of a left-field choice, the new Hyundai i30 Fastback aims to offer something a bit different to everyone else on this list by offering a five-door coupe to the volume segment. Far from it being the i30 hatchback in disguise, it’s 115mm longer with rear haunches which are more pronounced while the chassis sits 5mm lower than before and the suspension has been stiffened. Add to that anywhere from 118bhp in the 1.0-litre turbo to 137bhp in the 1.4 and there’s enough performance to put a smile on anyone’s face. With a refresh just recently released, not to mention the jaw-dropping upcoming Bullitt limited edition model, the Ford Mustang retains its effortless cool which other cars on this list can only aspire to even if they can match and excel it performance-wise. Not that the Mustang is a poor performer – the new Mustang is the fastest accelerating ever, with an enhanced 5.0-litre V8 engine that offers an anticipated 443 bhp, combined with Ford’s new 10-speed automatic transmission. There’s also a more economical 2.3-litre Ecoboost engine that’s more affordable, if a little less tasty.